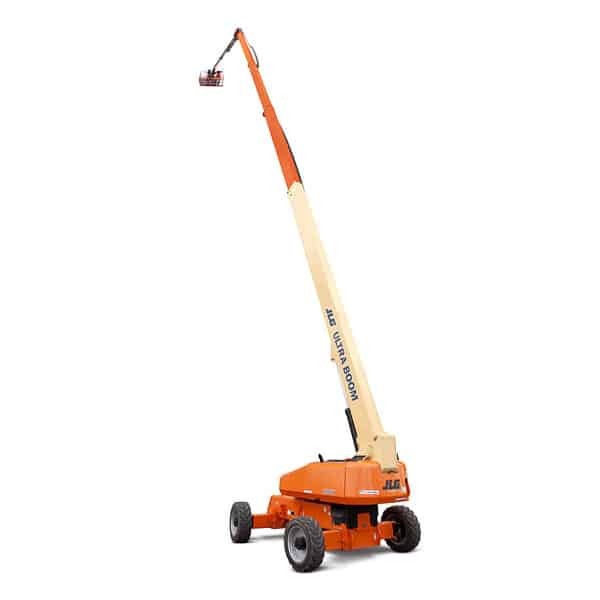 Scissor Lifts Time Savers Aerial Lifts Rentals | Scissor Lifts, Man Lifts.. Ideally suited for moving in limited spaces, the scissor lifts available at Time Savers Aerials are great for both indoor and outdoor construction, maintenance and installation applications with relatively level surfaces. Scissor lifts provide large platforms that safely support multiple people at one time, in addition to their tools and materials. Scissor lifts are supported by crisscrossing braces that reach upward. Typically, they are designed to move straight up and down only. 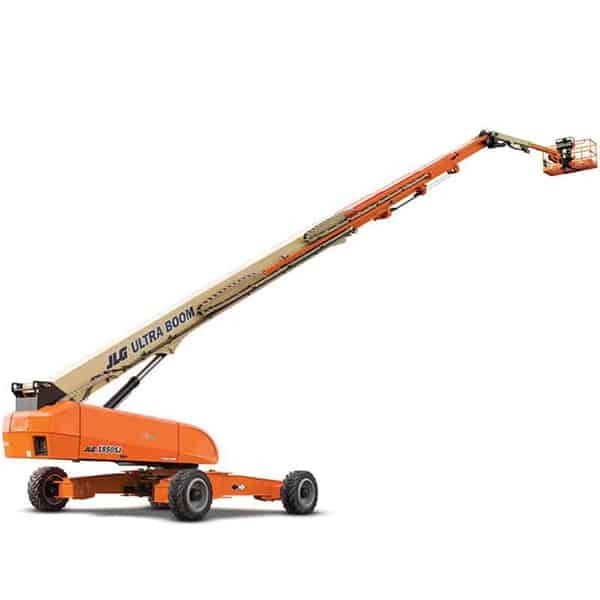 With their wide and sturdy work surfaces and working heights of up to 50 feet, you’ll find that our selection of scissor lifts offers just the right equipment you’ll need at your job site. Scissor lifts are easily familiar by their ‘X’ shaped folding supports that vertically move the work platform. When the unit’s motor applies pressure to the supports, the platform raises to allow the user to access the needed height smoothly. Since their original designs in the 1970s, scissor lifts have continued to evolve into an essential part of many job sites. Their portability and compact size makes them easy to store when not in use. Time Saver Aerials’ diesel-powered scissor lifts are an ideal solution for outside work. We also have electric scissor lifts that are good for use in warehouses or factory space. Because our electric scissor lifts are so quiet and free of emissions, they’re suitable for spaces like medical facilities or retail centers where it’s important to keep disruption and noise to a minimum. Give Time Savers Aerials a call today and tell us about your next project – you’ll find just what you need among our assortment of scissor lifts. Inside or outside, on smooth or rough terrain, our equipment is up to the challenge! All of our scissor lifts are in excellent condition and available for rent by the day, week or month.